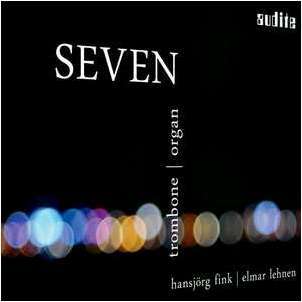 In seven fragments drawn from creation myths, Hansjörg Fink (trombone) and Elmar Lehnen (church organ) musically explore the questions of the origin of life. 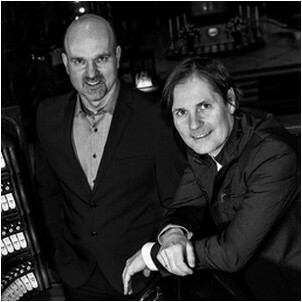 In the process they merge jazz elements with traditional stylistic features, improvisation with composed music, and sound out the limits of what is instrumentally possible. 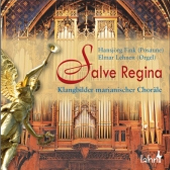 We thus discover a unique sound world in this collaboration between solo trombone and the world’s largest German Romantic organ. 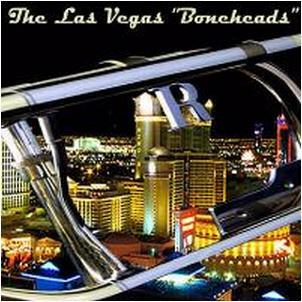 The Las Vegas Boneheads is a group comprised of 6 trombone players and 3 rhythm section players. 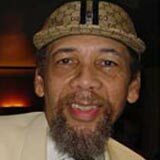 The original group was formed by Las Vegas trombonist Abe Nole in the early 1960’s. 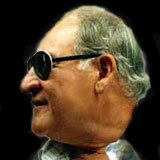 The original cast was: Abe Nole, Charlie Loper, Archie LeCoque, Tommy Hodges, Pat Thompson and Bill Smiley. They rehearsed at the old Silver Slipper in Las Vegas on the 2nd floor and sometimes at Abe’s home. By the late 60’s the group was rehearsing backstage at the Frontier Hotel and at the Town Pub on Koval Lane and had changed personnel. 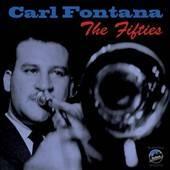 The tenor trombones were Bill Booth, Jim Huntzinger, Carl Fontana and Ed Morgan. 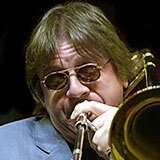 The bass trombones were Bill Rogers and Ralph Pressler. The boneheads would concertize at UNLV or after hours at the musicians union hall. 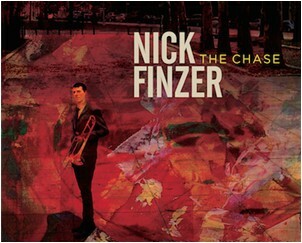 Nick Finzer is one of the most exciting musicians of the millennial generation. An award-winning composer, arranger, and trombonist, Finzer is bringing the joy and power of Jazz to both traditional fans and 21st century audiences who try everything from flying off cliffs in specially-designed suits to fugu sushi. He’s on a mission to be a passionate voice defining the sound of Jazz in this age, and to bring a little street cred to the trombone, which is a bold, tight sound. 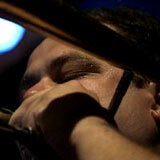 Mark McGrain and Plunge is a jazz, soul, and improvisation ensemble based in New Orleans. 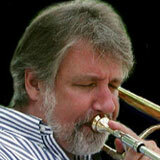 Trombonist/composer/producer Mark McGrain has led this ensemble since 1995. On their four critically acclaimed albums the instrumentation has ranged from the power-quartet of "Falling With Grace" (1995) to the drum-less trios of "Dancing on Thin Ice" (2009) and "Tin Fish Tango" (2011), finally re-expanding to up to a septet on "IN for the OUT" (2015). 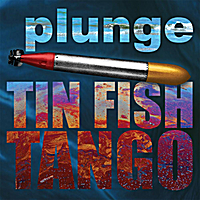 The members of PLUNGE currently include Robert Walter (organ), Kirk Joseph (sousaphone), Simon Lott (drums), James Singleton (double bass), Tom Fitzpatrick (saxes & flute), Tim Green (saxes - 1956-2014), and Mark McGrain (trombone). Earlier ensemble members - This is the third album for this drum-less, chamber-jazz trio who's sound is described by Down Beat Magazine as “a scrupulously pristine musical pastel, reminiscent of Stan Getz and J.J. Johnson, perhaps, but with a far more risky and adventurous agenda." 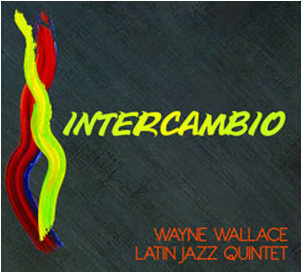 Join the Wayne Wallace Latin Jazz Quintet as they celebrate the release of their fifth recording, Intercambio. The evening is sure to delight music lovers alike as the Grammy nominated band performs highlights from this latest release on Wallace’s Patois Records as well as other favorites from previous recordings, Latin Jazz - Jazz Latin, To Hear From There, ¡Bien Bien! and more. The Wayne Wallace Latin Jazz Quintet will be joined by special guests Mads Tolling on violin and Mary Fettig on saxophones. OUT of BOUNDS, a new solo CD featuring English bass trombonist Michael Eversden (North Netherlands Symphony Orchestra) has just been released. 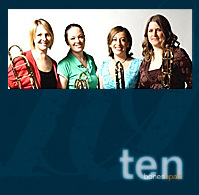 The CD explores interesting and little known 20th and 21st Century music for bass trombone in a chamber music setting and features the instrument accompanied by brass and string quartets and a wind quintet, and duets with percussion, violin and flute. 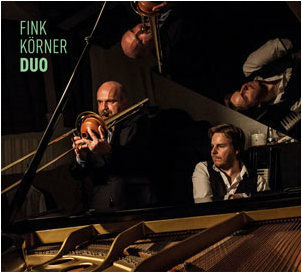 An unusual journey into the spheres of improvisation and traditional requiem chants: Hansjörg Fink and Elmar Lehnen prove to be border crossers, demonstrating that contrasts can be tied together. Age-old tradition meets vibrant, jazzy joie de vivre; composed music meets improvisation; liturgy meets world; spirituality meets sensuality. Fink and Lehnen move assuredly on historic foundations, adding their own, liberal figures. Sombre moments of death appear here in a new, milder light. 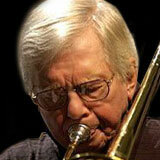 Mario Vavti - trombone, loops and live electronics In his childhood he started his musical career as a drummer. 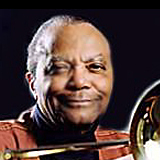 Later he studied trombone with Erich Kleinschuster at the conservatory in Klagenfurt (A), with Bart van Lier at the conservatories in Hilversum and Rotterdam (NL) and with Ed Neumeister at the University of Music and Arts in Graz (A). 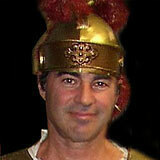 Since 2004 he is living in Vienna (A) working as freelance musician, composer and arranger. 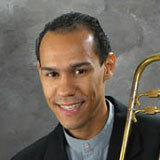 Besides his work as bandleader he is internationally active as soloist and sideman. Track Listing: Joy Spring; No Mercy; Black Narcissus; My Funny Valentine; Falling Grace; What A Trip; Nix Vogel; Suite to Bjorn. Personnel: Jens Wendelboe: trombone; Deb Lyons: vocals; Tom Timko; alto saxophone, soprano saxophone, flute, clarinet, bass clarinet, baritone saxophone; Michael Migliore: alto saxophone; Mark Fineberg: tenor saxophone; Joey Berkley: tenor saxophone; Sam Bortka: baritone saxophone; Bob Millikan: trumpet; Steve Janowski: trumpet; Rick Savage: trumpet; Chris Rogers: trumpet; Dan Levine: trombone, euphonium; Charley Gordon: trombone; George Flynn: bass trombone, tuba; David Anderson: electric bass; Lee Finkelstein: drums; Bill Heller: piano; Ken Gioffre: tenor saxophone (5); Rob Paparozzi: harmonica (3); Vinnie Cutro: trumpet (1). 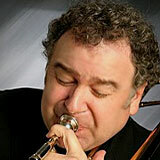 "Boy’s Night Out" is Michael Treni's fourth jazz release since he rededicated himself to music. Working in partnership with his equally gifted producer, Roy Nicolosi, Michael has gradually assembled The Michael Treni Big Band, a jazz orchestra loaded with heavyweight players. Boston tenor sax legend Jerry Bergonzi is the best-known player, but the 16-piece band features an array of veteran cats. Band of Bones plays swinging big band jazz with a new twist and a totally unique sound. 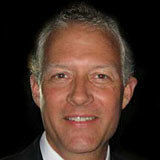 They have great arrangements, exciting, original soloists, and their own sound. 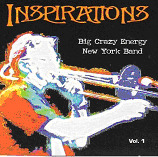 Jens Wendelboe's Big Crazy Energy New York Band "Inspirations Vol.1"
Bones Apart have just released their new CD 'ten' celebrating their 10th Anniversary.